As far as level of activity is concerned, 2013 has been the most ground shaking one than 2011 & 2012. In 2013 we have seen Panda integrated to main ranking algorithm, two updates in Penguin series & the most dramatic one; Hummingbird along with many other types of known & unknown updates. Through these series of updates & especially with Panda & Penguin; Google is becoming strong spamivore acting aggressively against spam and supporting good pages at the same time. As far as SEO is concerned; yes this sector has been greatly affected by all these updates and never to be the same in future. There is no place for those who still think SEO as a bunch of rules regarding certain technical on-page changes & getting as much back-links. SEO has been evolved more like a creative marketing process. I never feel Panda as a challenging factor to SEO rather it is a true savior for those relentlessly offering better things to visitors in terms of quality content, information or experience. 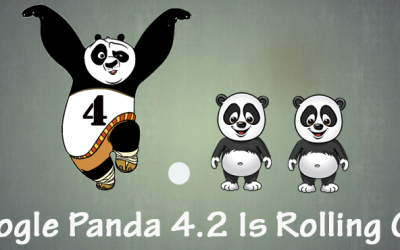 Since its first release on 24th Feb. 2011, Panda has mainly been targeting low quality or swallow or thin content. Till March 2013, it was acting like a filter and periodically got updated almost 25 times. 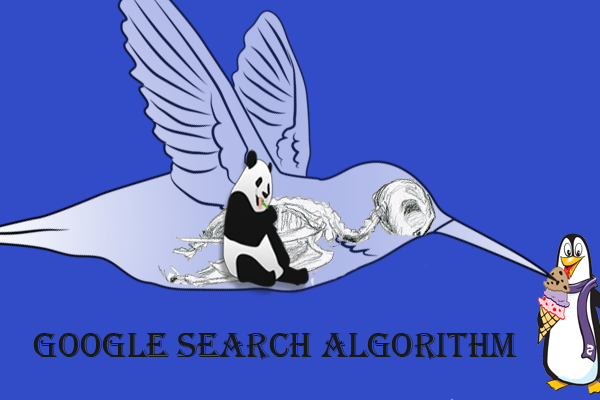 In March’13, Google announced that Panda was being integrated to their main algorithm & its effect would be less visible. But in June’13, Matt Cutts declared that Panda was being updated month-wise but the update was rolled out slowly throughout the month. What is the big deal? Hmmm…..
As the update will be rolled out throughout a month, you are not in a position to know whether your site may be affected by Panda or any other issue. Previously it was easier to know about the impact and hence was easier to focus on the right part to solve the issue. So, what once should do now? Well, prevention is better than cure. 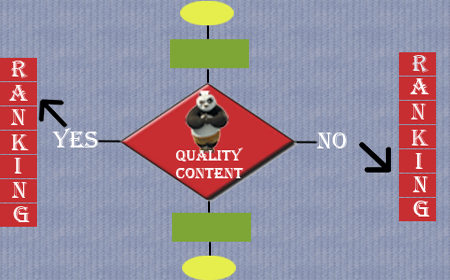 So, it is better to follow a Panda-proof content strategy. In SEO, Panda is synonymous to quality content. Answering one of the questions related to Panda in a video, Matt Cutts advised that content should be something like that can be published in magazines or that friends and users would share with others. That part smells like Google might be majoring social shares or likes of your content or users’ search pogosticking behavior. But I personally feel Google means more when it comes to quality. Fortunately, I have had chance to analyze many sites from different niches & of different sizes affected by Panda severely. 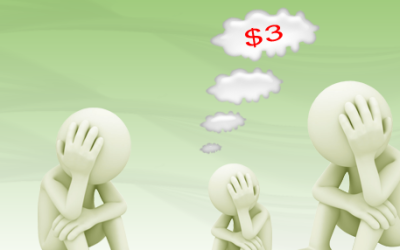 And unfortunately, either lack of proper knowledge about Panda partially due to popular misconception about Panda effect or in desperation to get back their traffic, clients were in a false position to believe that they might regain their previous ranking position. I’m not saying that it is impossible to solve Panda issues but it can’t be guaranteed for all sites. Some sites just fell to this due to their inherent quality structure. The number of updates in Panda series shows how serious Google is with this. Assessment of quality is really a process of utmost difficulty when it has to be carried out by algorithmic procedure. As it is all about quality and Google knows that providing quality results to users is the only way to sustain in its position; so Google has been doing series of developments to enhance the capability of Panda to assess the quality in true sense. It is the real test of the effectiveness of artificial intelligence and I hope Google will continue its experiments in this regard in future and that’s why Panda is still not fully integrated in its search algorithm with complete automation mode. Google with Panda update, has shifted its approach to measure quality. It is a big leap in its policy of counting much on link popularity in its search algorithm. 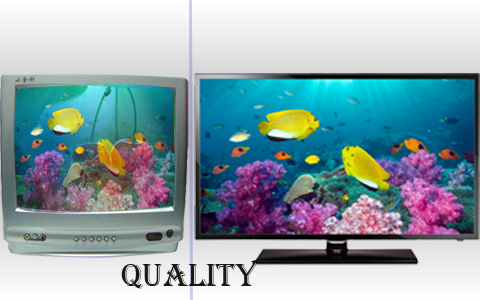 That is the main reason why many sites need complete redesigning of their whole content to infuse quality in it. This is why I feel that for many big sites it is somewhat difficult to regain their position though they can achieve some improvement. For example, if yours is a case of duplicate content issue, you can achieve your previous ranking by removing those contents but if you get affected due to thin content issue, then it is really a big trouble. And I think many sites have been affected due to this thin issue. Quality is inherent to a site’s content structure. Popularity never means quality and I think this the most common misconception. If that were the case, then big sites like Hubpages.com or About.com would not have fallen to Panda. Popularity can be achieved in many ways and quality is just a part. Though it is one of the prime requirements but can’t be taken as the only one reason. And Panda has played well in this grey region of popularity to churn out it from quality. No page should contain content, whole or partial, from other pages. Multiple pages with same or partially same content are considered to be duplicate pages. Even due to URL parameters, many duplicate URLs are generated automatically. Keep a clean URL structure. Periodically check and compare the original numbers of pages in the site and number of pages Google has cached by using site command. 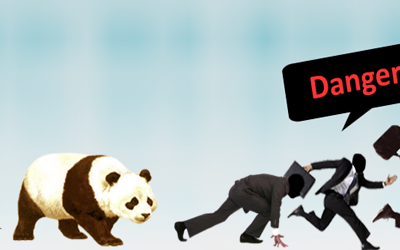 If you find more pages cached by Google, then it may drag you to Panda. Remove duplicate pages or noindex them or disallow them in robots.txt file. Each page should contain unique and quality material for users. Pages with similar content or having no quality material for users are treated as thin pages. Don’t over optimize each page by overcrowding titles or headings or contents with exact keywords. So, if you are not here to just make quick buck; interested in sustainable development of your business by acquiring real customers in genuine way; you shouldn’t be worried about Panda. Rather Panda helps you by clearing the path from sites with vested interested. So, love Panda! It’s nice to find an article having in-depth information regarding how to do SEO in 2014, thanks for providing such beautiful information. I do agree with you that Google Panda will be more effective this year with many updates in it from Google. Webmasters are now aware about the Panda issue & they are concentrating more on quality of contents so in future time will come when it’ll be difficult for Google to again differentiate between high quality contents. Am sure that Google will have some solutions at that time with Panda updates but I think it’s best for webmasters to bring innovative & well researched high quality contents to get good ranking in Google search results. Thanks for your thoughtful comment, Bijaya. As I’ve already mentioned in the post that Panda is a big game changer for Google and the top guys there know the importance of refinement of this single algorithm update to stand up to its true intention ie; to separate out the real quality sites or contents from billions of similar but low quality contents. So, far I don’t think they are 100% success in it and apart from that defining certain line between low quality and high quality content is really very difficult when the difference between two contents is just marginal in quality wise. So, They have to explore different possibilities to find out definite solution to address the issue mathematically and you will see so many updates in this series.